Send your custom, automated series to ask for Google, Yelp and Facebook reviews for those who love your service. Get critical feedback real time sent only to you to. Respond or fix customer issues instantly. Ask for referals or reviews first and set your own referal program up. You're In Control! Ask for referRals or reviews first and set your own refeRral program up. You're In Control! Encourage happy customers to refer and review you easily. 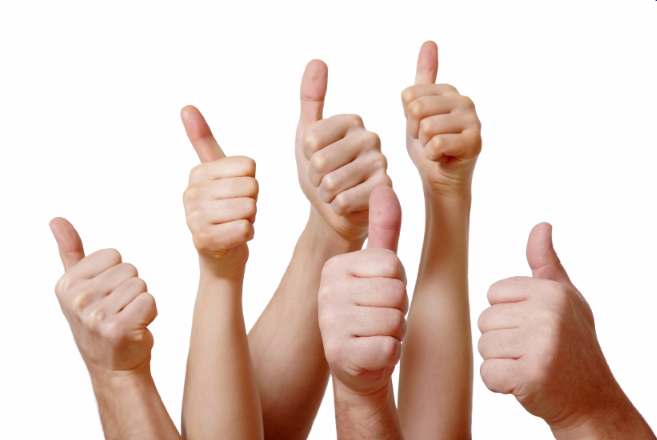 Make it easy on your clients to give you positive reviews instantly without having to sign in. We know if they're signed in or not. Don't sit through demo after demo with commission sales people only to learn that your investment is $200 per month or more. Start using the software for only $49/mo. Not what you thought it was? Just email us inside the first 30 days and we'll issue a full refund. Continue on month to month and cancel anytime. Collect Awesome Reviews, Manage Negative Reviews, and Increase Referrals!